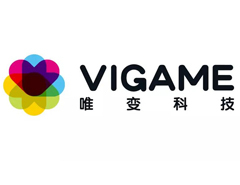 VI GAME is a leading interactive entertainment company for the mobile world, with people all around the world playing one or more of our games. We have developed a lot of puzzle game, and offer games that are enjoyed all around the world. Our games are also synchronised across platforms, allowing players to switch seamlessly between devices and platforms and continue their game wherever they left off, so they can play anywhere, any time and on any device.